We often discuss how to combat heat and drought stress for your lawn, but what about your bushes and shrubs? Heat stress can be very damaging for your ornamental trees and shrubs. Often you may not even realize that some plant varieties are experiencing heat or drought stress until it is too late. Why? Because when many bushes or shrubs are desiccated, they still look green. The gardenia is a good example of this. The plant appears to hold its color well, even if it has received too much sun or too little water. However, as soon as you water it, you will notice the plant begin to turn brown and wilt. Other ornamental tree and shrub varieties may show more obvious signs of heat stress. Hollies are fairly heat and sun tolerant, but when stressed, will begin to drop their leaves. Most evergreens also do well in the sun, but quickly begin molting when they receive too much heat and too little water. What can you do to prevent heat stress on your bushes and shrubs? One of the best ways that you can prevent heat and drought stress for your plants is to ensure that you are following the care guide for that particular plant. Bushes and shrubs are all too commonly planted in the wrong location. Make sure you pay attention to which areas of your landscape receive the most sun. Which areas remain shaded throughout the day? Which areas receive part sun and part shade. Be sure that you are planting in the correct locations. The next step is to make sure you are paying close attention to conditions. If daily temperatures are running on the high side or your area is experiencing drought conditions be sure that you are watering your plants appropriately. It is important not to over-water. 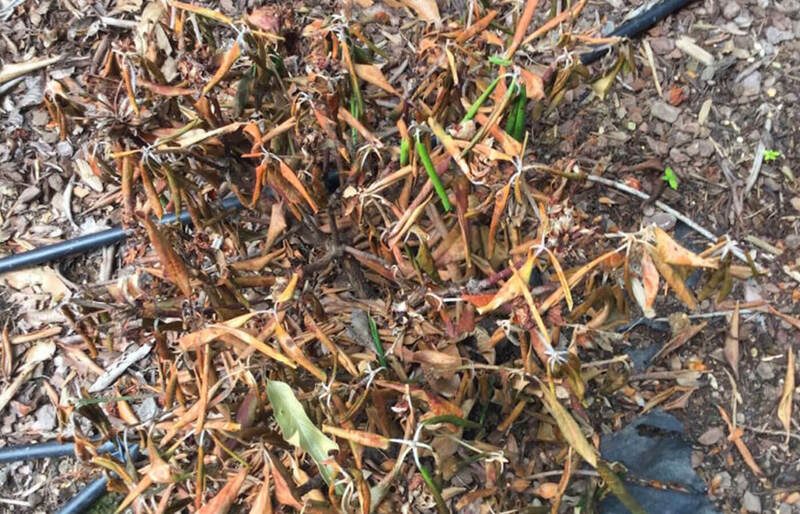 Many ornamental trees and shrubs are susceptible to root rot. Over-watering your shrubs in an attempt to compensate for heat stress can damage their root system. A good rule of thumb is to water your plants at the same time you are watering your lawn. 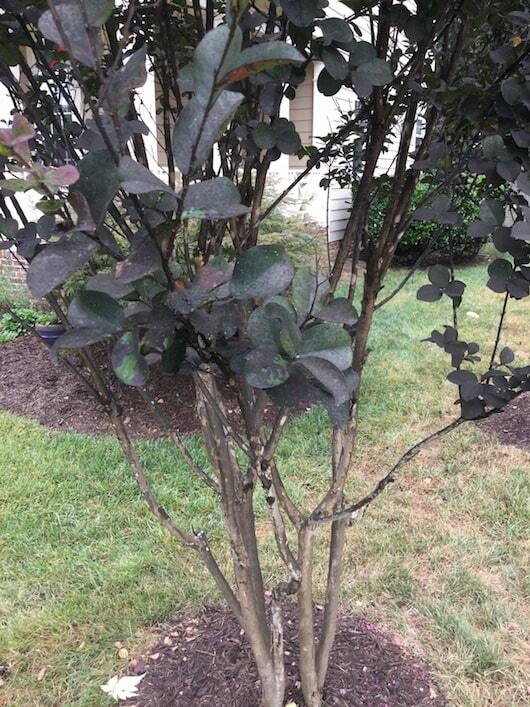 If your ornamental trees and shrubs look like they are struggling, but heat stress and drought does not appear to be a likely culprit, your plant may have an insect or disease problem. Mites, scale, aphids, lace bugs and white flies and leaf miner are all common pests that can cause problems for shrubbery. The crepe myrtle on the left for example, is showing signs of aphid infestation. A systemic insecticide during the dormant season is the best solution. Other pest problems may be resolved by horticultural oil application during dormancy. 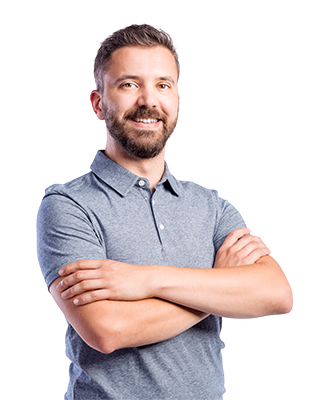 Disease and pest infestation should be identified by a specialist who can recommend an appropriate treatment plan.